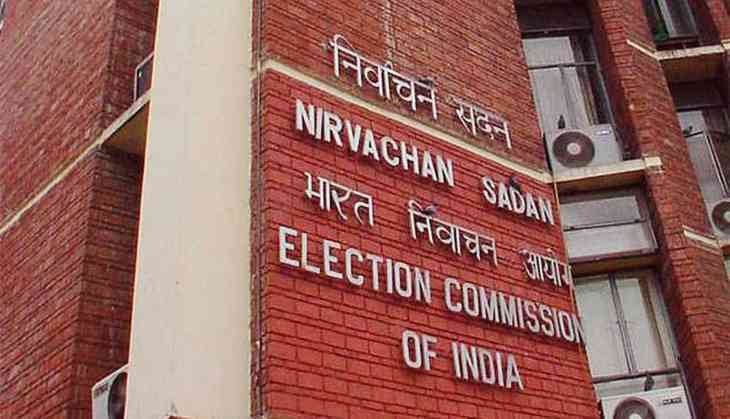 The Election Commission on 14 june issued a notification for filing nominations for the July 17 presidential poll and the notification process will continue till June 28. The ruling NDA and a loosely knit group of Opposition parties have intensified efforts to zero in on a “mutually acceptable” presidential candidate. But they would go their separate ways if a consensus proves elusive. After a prolonged silence on the issue, BJP chief Amit Shah has constituted a three-member committee comprising Union Ministers Rajnath Singh, Arun Jaitley and M. Venkaiah Naidu which will hold consultations with the NDA allies and the Opposition on the issue. Leaders of Opposition parties will hold their meeting this afternoon to chalk out their joint strategy and come up with a consensus candidate. The 10-member sub-group of the Opposition is meeting for the first time after its constitution recently. In a bid to ensure that non serious candidates do not file nomination for the prestigious election, laws were amended a few years ago. Now, a candidate who is supported by 50 ‘electors’ and seconded by another 50 can file nomination. Elected members of the Lok Sabha and the Rajya Sabha and elected members of State Legislative Assemblies are the electors. The term of present incumbent Pranab Mukherjee comes to an end on July 24.